For all of you F21 Lovers, look at my top 5 items I want from their website right now! What do you think?? What should be my number 1 to buy? This is so Glamorous! Even with the black tights under, I love it! 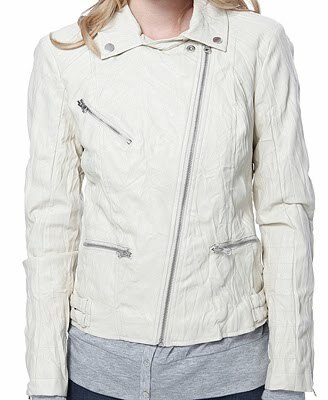 Who would have thought a crinkled cream faux leather jacket would have caught my eye? This jacket would look great with almost anything!! The Black bow on this dress completes it <3 I love bows! 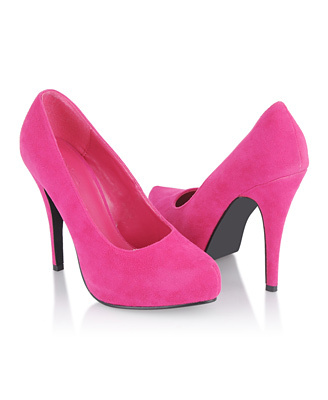 Wow those pink pumps are amazing!